Located along the Mississippi River in downtown Saint Paul, the Wabasha Street Caves is one of the most unique and mysterious settings for your next meeting or event. The caves have a rich gangster history, so you can actually add-on a Murder Mystery, complete with actors, to liven up your attendees’ experience (pun intended). With room for up to 200 people and a variety of catering options, the real mystery is why wouldn’t you book here? 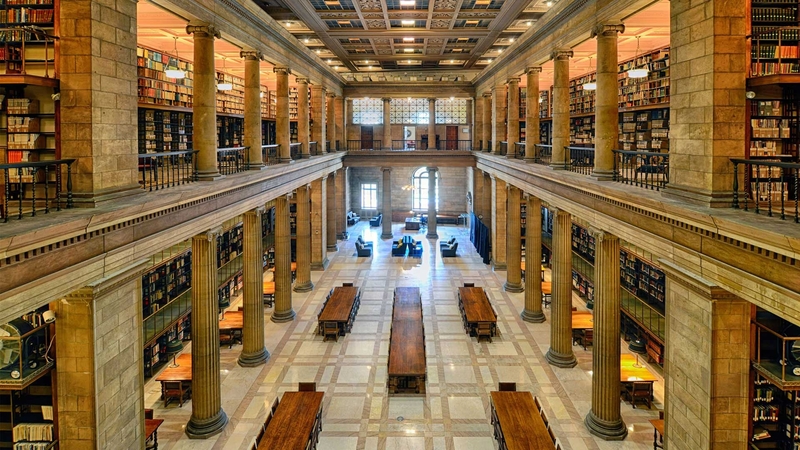 If you think this is just a library, think again. 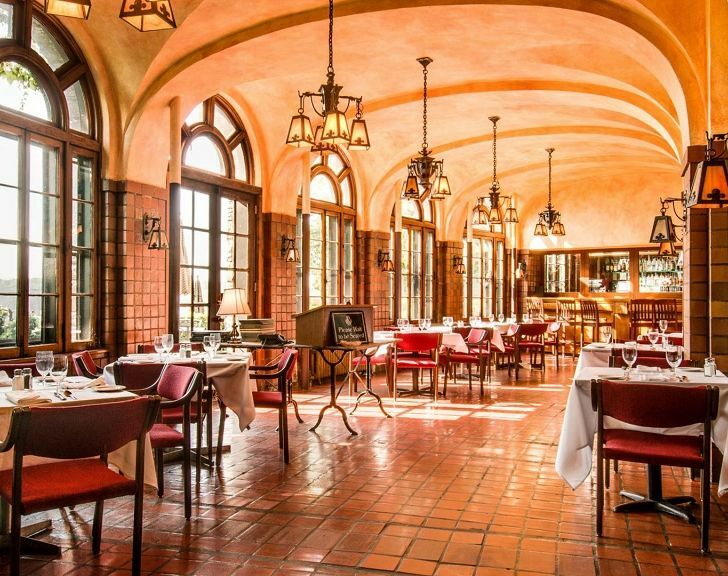 With soaring ceilings, beautiful pillars, stacks on stacks of books and beautiful woodwork, this historic venue can handle any type of meeting. With five different spaces housed in one building and the capacity for 8 to 325 people, James J. Hill Center has you covered. Do you want to get your attendees' creative juices flowing? Host your next meeting at the Science Museum and get free admission to their general exhibits included with your facility rental. Speaking of facilities, the Science Museum has five private meeting spaces that accommodate 5 to 400 people. You just have to see Elements Café decked out for an event, there’s nothing quite like it. The way to your team's heart is through food. What better way to break the norm of boring meetings than a fun, hands-on, cooking experience? Cooks of Crocus Hill in Saint Paul would love to help your group bond—and eat. Baseball is America’s favorite past time, so why not treat your team or clients to a day at Securian Club at CHS Field? This unique space holds up to 200 people and has all of the A/V capabilities of a traditional meeting. Maybe you want to spend some time in the batting cages or need a venue for a company field day event or softball tournament? Whatever your needs, you’ll knock it out of the park at Securian Club at CHS Field. Because every meeting could use a little hops. Get to happy hour early by holding your event right inside one of Saint Paul's many breweries. With a variety of sizes and capabilities, each of these unique breweries will make your meeting more than memorable. What are you waiting for? 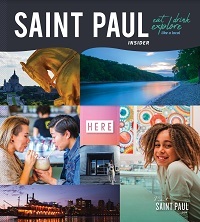 Book your unique Saint Paul meeting today. If you’re looking for a little more to beef up your meeting, event, convention or just want a fun team bonding day, check out Saint Paul’s Signature Experiences. You’ll get access to all kinds of exclusive fun that truly sets Saint Paul above the rest. If you're feeling overwhelmed, our stellar Visit Saint Paul Sales Team would be happy to help you book your meeting or event at one of these awesome venues.